So sorry for the hiatus on the cyberworld, I was somewhat busy with iDzigners appointments. Im glad that I started the year with my hubz on this business. At this point of the time, we are in the midst of revamping the website and also doing up the quotations for the clients. 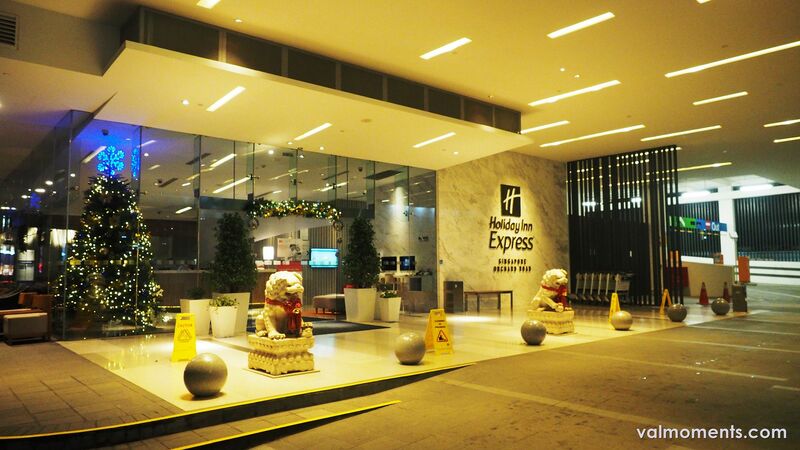 Somewhere in December, I was honoured to be offer a free night stay at Holiday Inn Express Orchard. 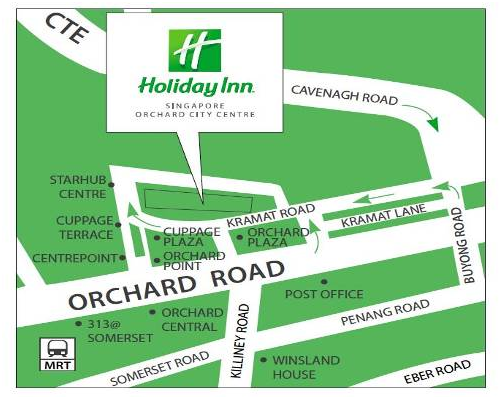 Holiday Inn Express Singapore Orchard Road is the smart choice for savvy travelers who are looking for the best location combined with the best value, offering a relaxed affordable and hassle free stay every time. 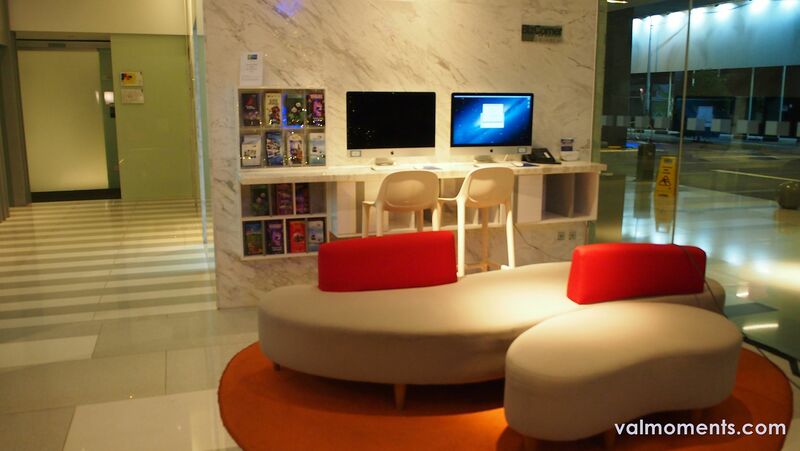 The hotel is centrally located on Orchard Road, Singapore’s famous shopping and entertainment hub. 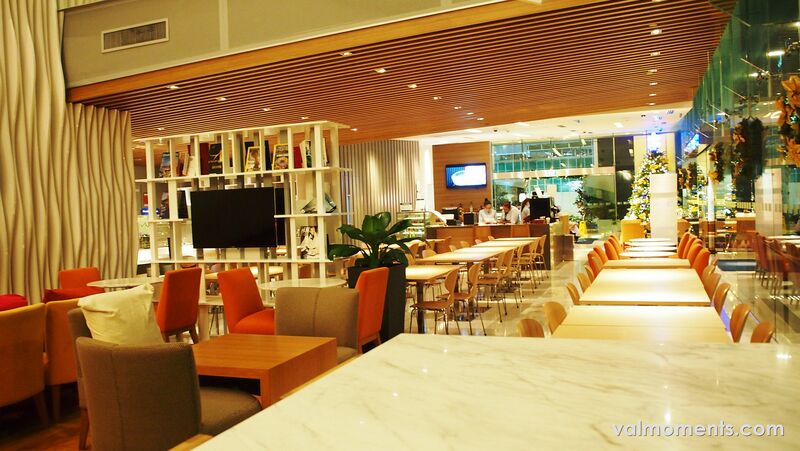 Our great location offers easy accessibility to the Central Business District and the rest of Singapore. We are just a short 25 minutes drive from Changi Airport and steps away from the speedy MRT Subway train, Somerset and Orchard Stations. 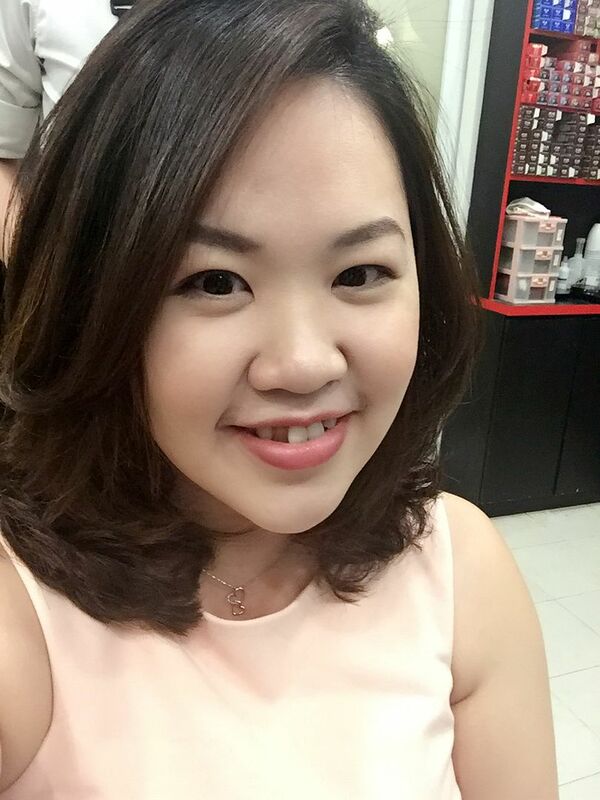 You will be spoilt for choice with a variety of shopping malls including Paragon, Takashimaya, ION Orchard, The Robinsons and 313@Somerset at your doorstep. 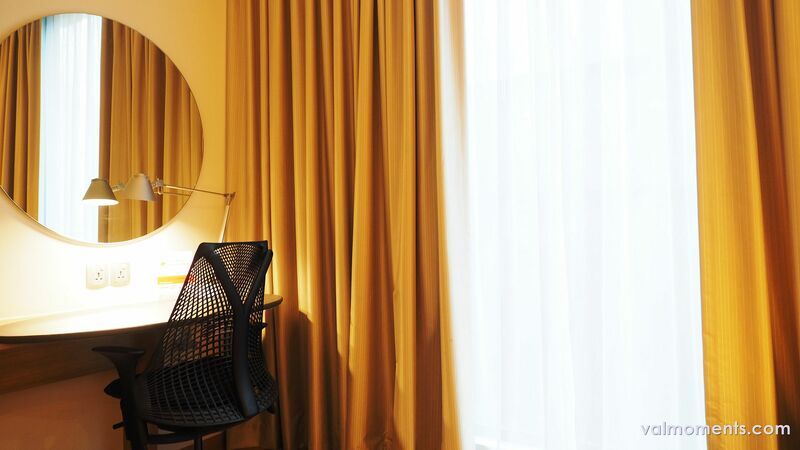 The hotel features 221 rooms and all rooms are well-designed for everything you need for a great stay. 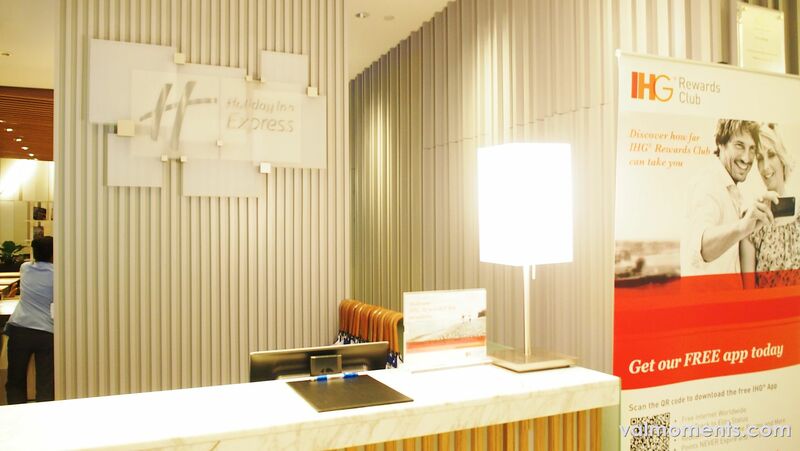 Start the day right with our free Express Start Breakfast or Grab & Go option and stay connected with our free Wi-Fi throughout the hotel. 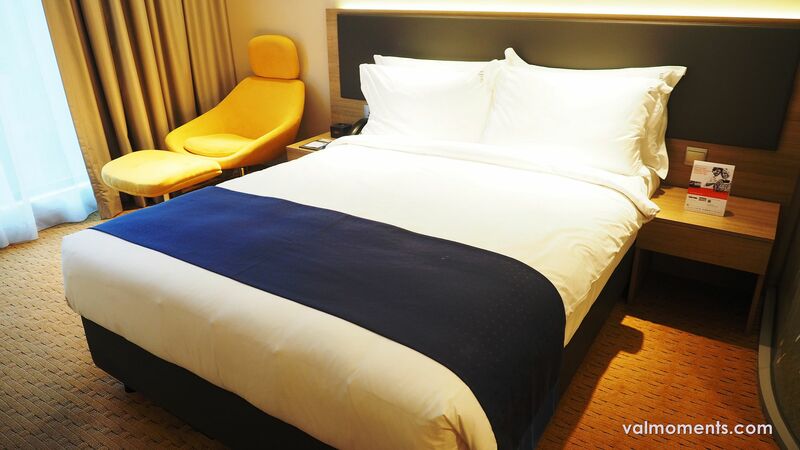 Recharge after a long day of shopping with our high quality bedding and have a restful night with a choice of soft and firm pillows. Experience an invigorating shower with our high quality bathroom equipped with a three-head massage showerhead. 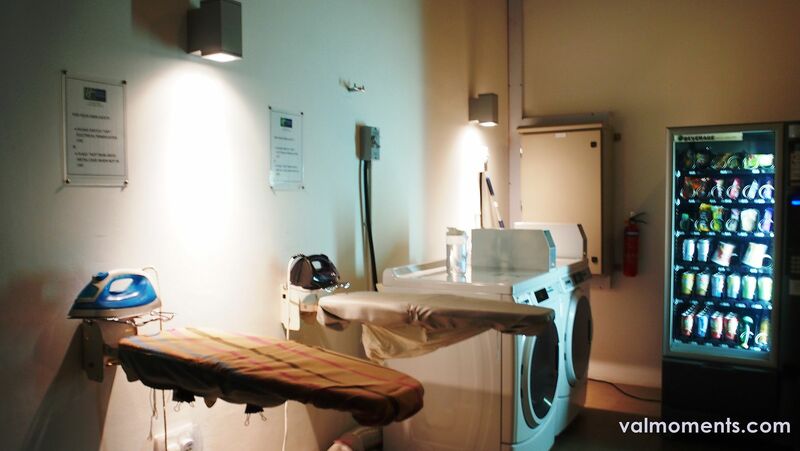 Have everything in control with our self service laundry facility. In case anyone is unsure of the location of the hotel, it is actually located right behind Abercrombie and Fitch, really a throw stone away from the heart of Orchard Road. This stay came just in time, where I can spend time basking myself in the Christmas Season and also buying of the Christmas Gifts! The open concept Business Area for the guests. The orange decorations liven up the hotel, don't you think so? 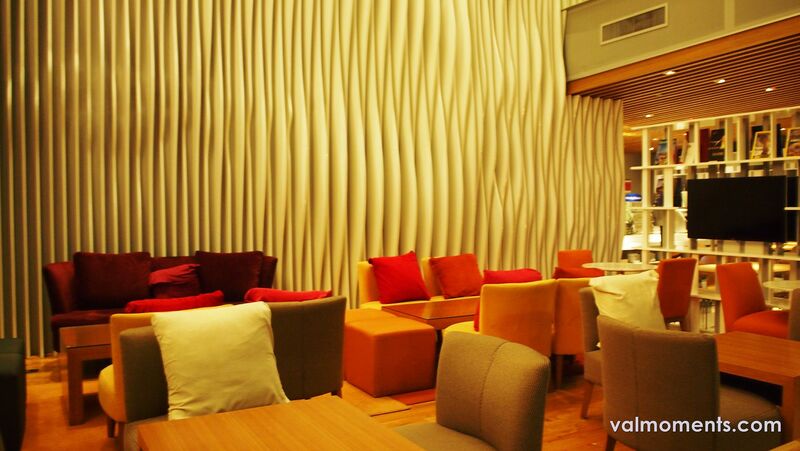 Vibrant and young colour makes the morning livelier, since our morning breakfast is served here. Although the spread is not wide enough, the breakfast is good enough for me, since I don't really eat a lot for breakfast. if you are heading work from the hotel, you can actually do a "grab & go"
The Hotel allow you to take away a beverage as well as a deli item. Mattress is pretty good to sleep on, best of all, they provided us with both soft and firm pillows. The work area with the mirror. Self Service Laundry area, with a snacks dispenser. A little note, this hotel does not provide 24hrs room service, so I guess if you are hungry at night, you either depend on cup noodles, 7-11 or Macdonalds Delivery. Thank you Holiday Inn Express for the hospitality, we really enjoyed ourselves. Maybe a staycation for Valentines'?